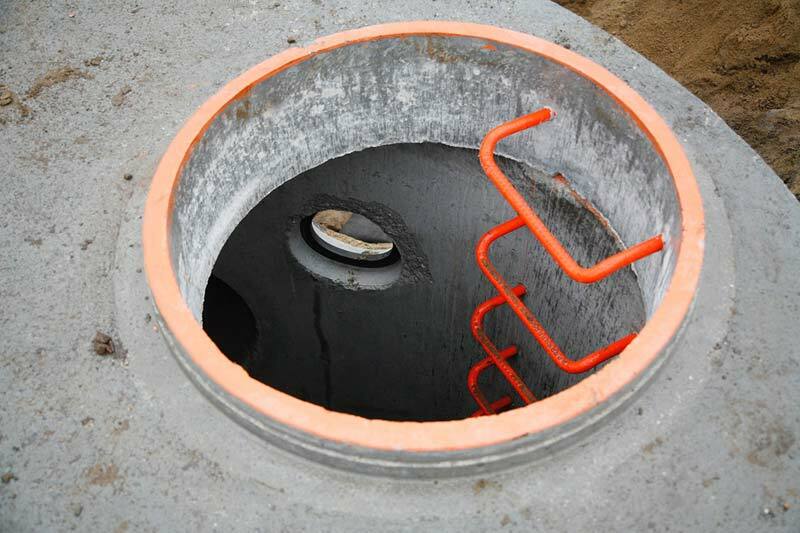 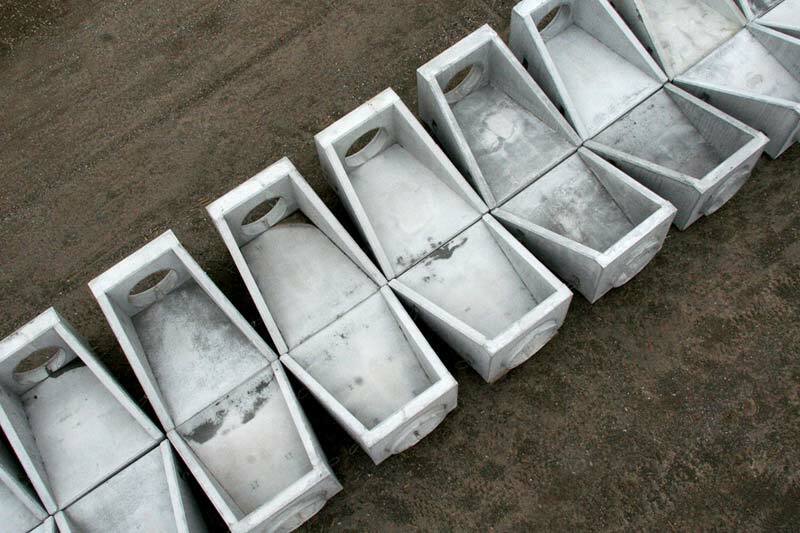 Our line of manholes, chambers and catch basins includes all standard-sized structures in the current market. 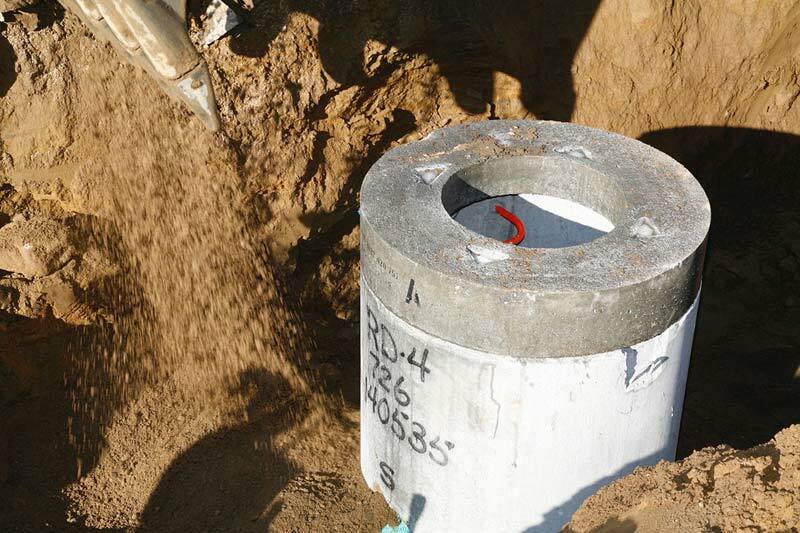 However, we can produce custom manholes and catch basins, adapted to your projects and requirements. 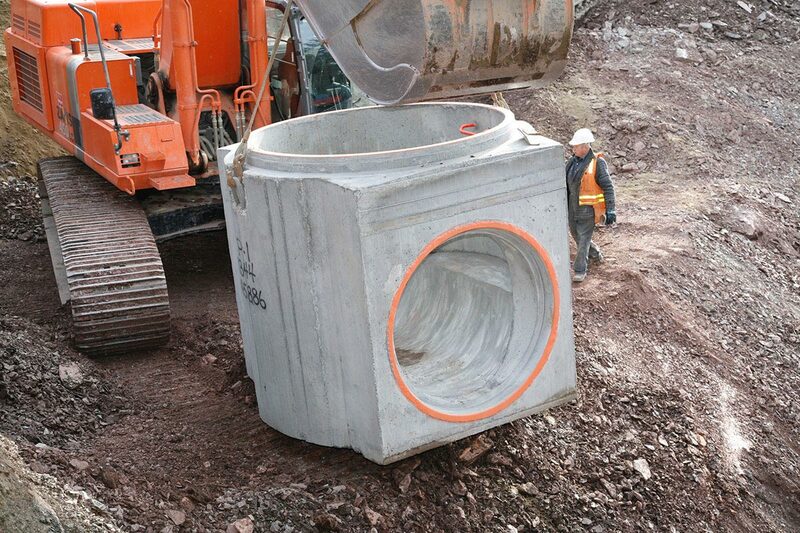 Our production capacity has increased in order to meet the growing needs of construction contractors in Eastern Canada. 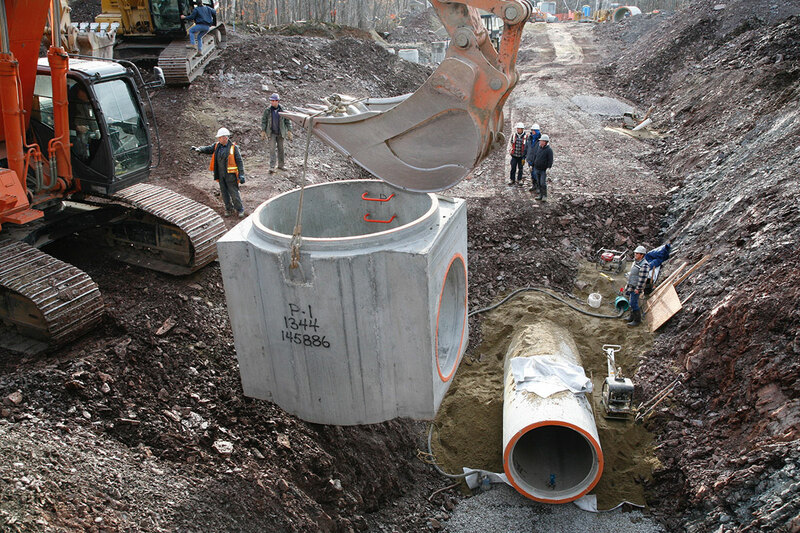 Béton Provincial has all of the certifications required to produce reinforced concrete pipes for use in rainwater and wastewater networks. 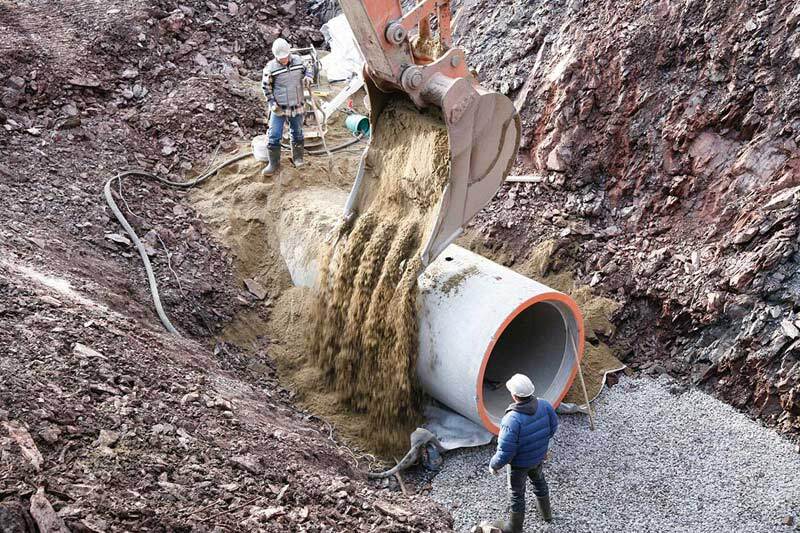 These concrete pipes are also used for road drainage. 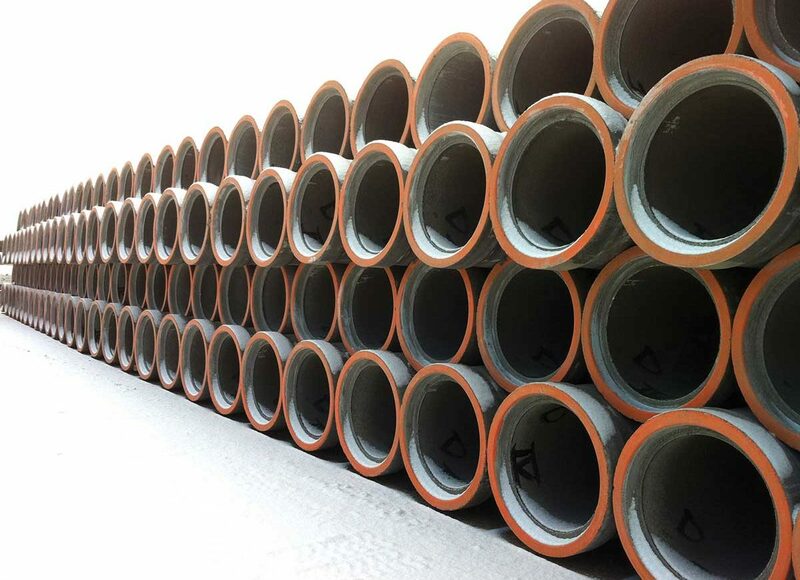 They are available in sizes between 250 mm and 2 400 mm, in classes III, IV and V.
WHY CHOOSE OUR CONCRETE PIPES?